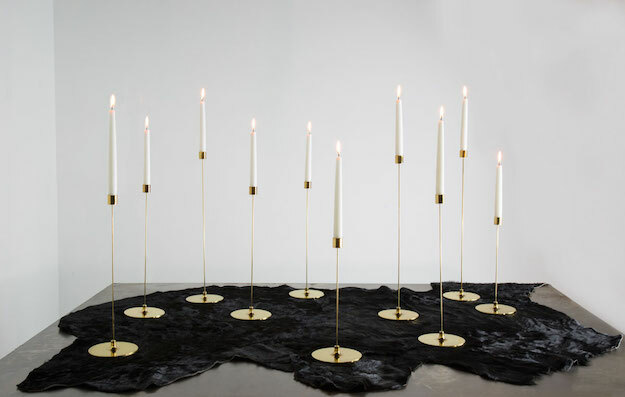 We're thrilled to be one of twenty American designers selected to show signed candlesticks made of noble materials at Triode in Paris this week. 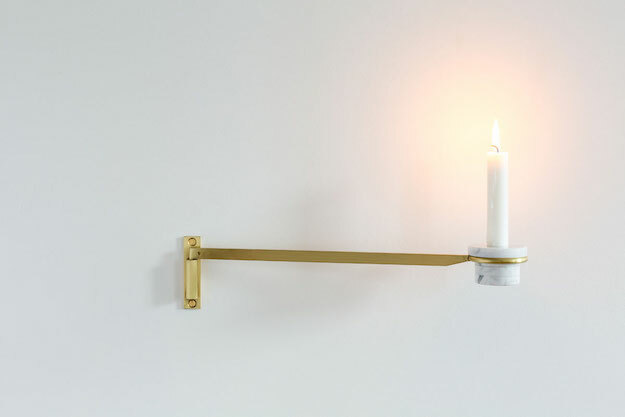 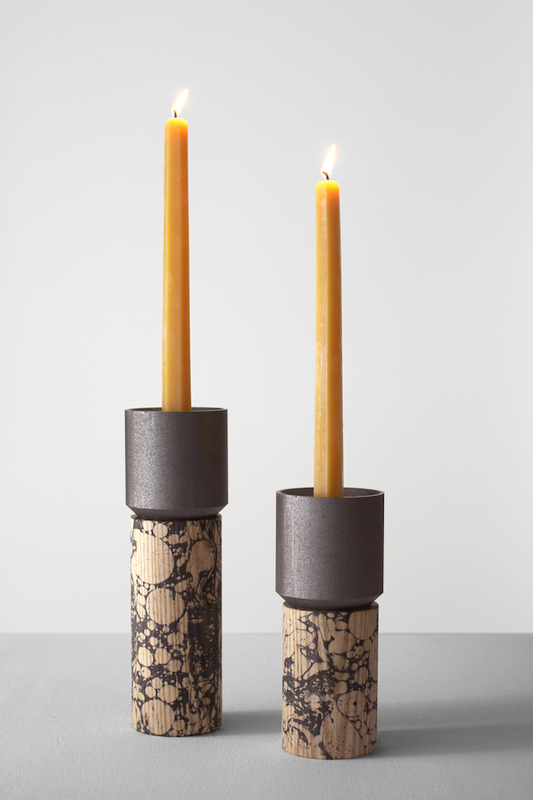 Above are our Stick Marble Candle Holders. 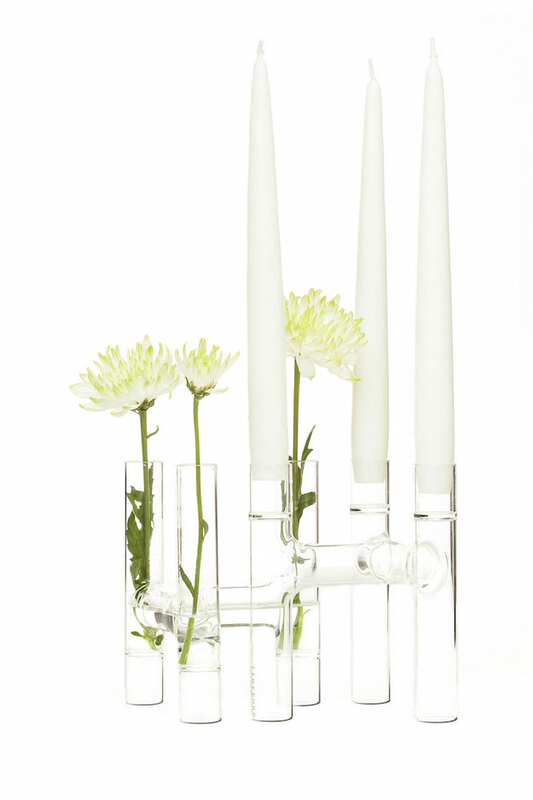 Below is work from Gentner Design, Felicia Ferrone, and Fort Standard.